Having trouble finding the right gift for that special Him or Her this festive season? 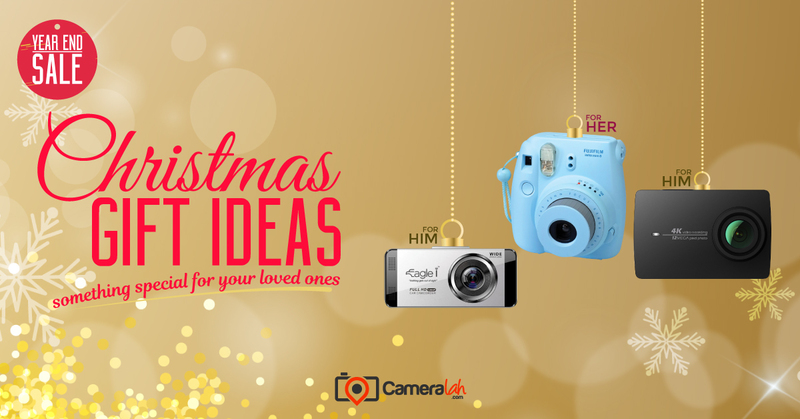 For XMas 2016 Cameralah is happy to bring you a few of our top selling cameras and gadget bundles, suited for every budget! The Christmas XIAOMI YI 4K Action Sports Camera BUNDLE (White) FOR HIM is a special bundle for travelers and camera enthusiasts who want quality and performance without breaking the bank. The XIAOMI YI 4K is one of the latest action cameras released this year, which has specifications equal to the GoPro HERO5 Black but at a much lower price point. Ever wanted to get your hands on VR for you and your friends? 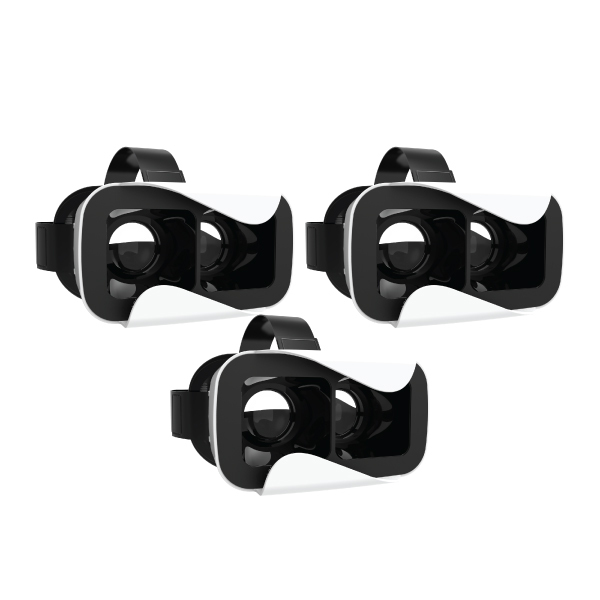 The Christmas Freewell VRPOD Virtual Reality Glasses for iOS/Android (White) x3 BUNDLE FOR HIM is the bundle you should get your hands on. Including 3 VR headsets, this bundle is the perfect way to jump into the world of VR with your friends. It supports both Android and iOS smartphones that are sized 4" to 6". 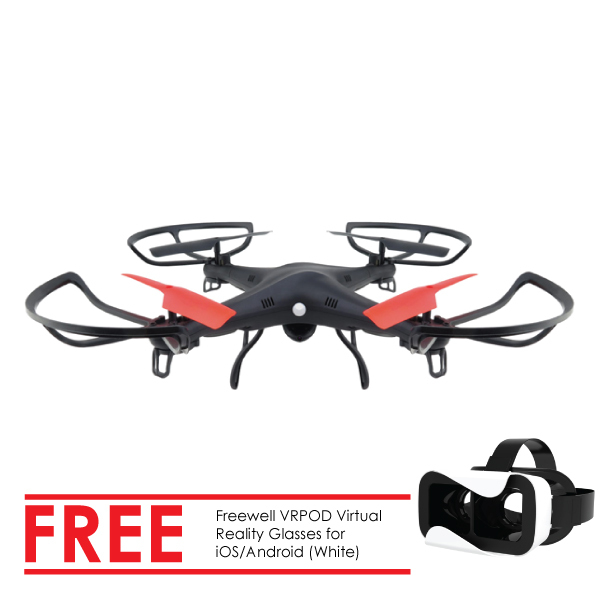 If you are looking for a Quadcopter on a budget yet it’s able to perform FPV(First Person View), you are definitely looking at the right bundle, the Christmas RON Quadcopter + Freewell VRPOD BUNDLE FOR HIM. The RON Quadcopter's camera can be connected to your phone while using your phone as a monitor pairing with the Freewell VRPOD for an FPV flight experience. An excellent drone for beginners. Ever wonder how those awesome 360 degree videos and photos are taken? This bundle is essential to you. 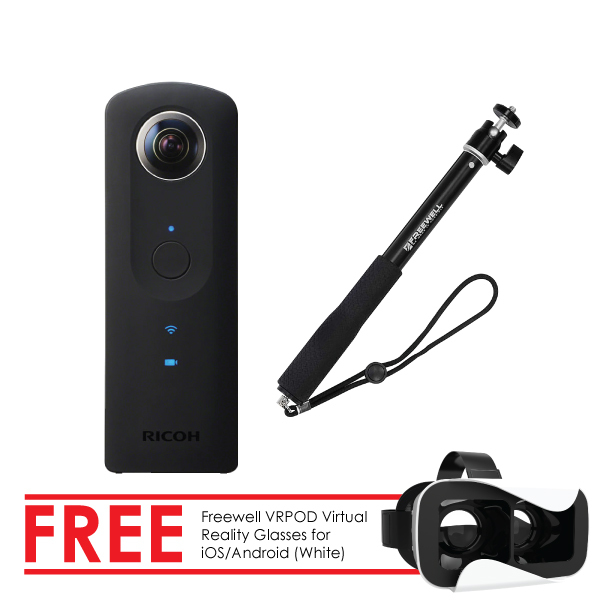 This bundle includes the latest Ricoh Theta S 360 Digital Camera (Black) which is able to capture both images and videos in 360° and also it comes with the Freewell VRPOD Virtual Reality Glasses which bring the 360° experience to the next level. Looking for a good action cam bundle under a very tight budget? Then look no further! 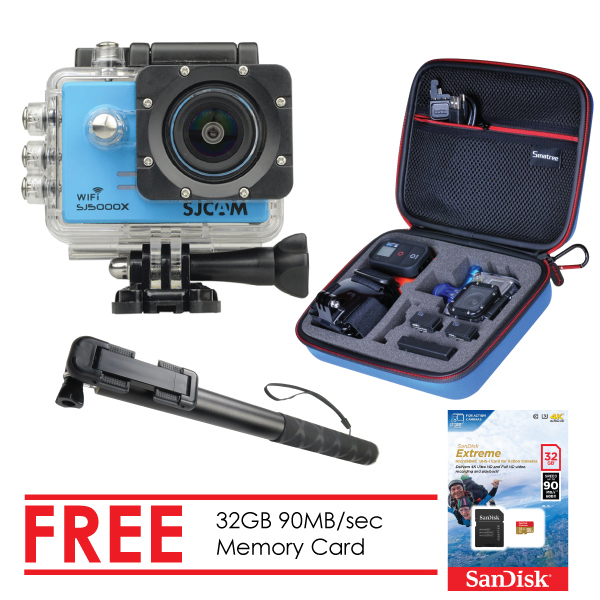 The Christmas SJCAM SJ5000x Elite 4K Action Camera BUNDLE (Blue) FOR HIM is the suitable bundle for you. 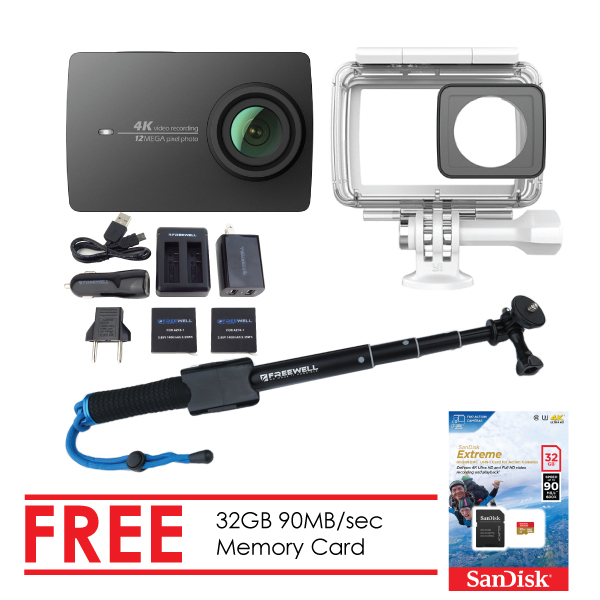 This bundle helps you to organize your personal action cam inventory as it includes a carrying and travel case, an action pole for SJCAM and a Class 10 32GB MicroSDHC Memory Card. Looking for a gift for someone who wants an action cam? Then this bundle will get the job done. The Christmas 4K WIFI Action Camera with Dual Screen (Bronze) BUNDLE FOR HIM includes the action camera itself, an action pole by BazeGear and a Class 10 32GB MicroSDHC Memory Card. The action cam comes with a waterproof case which is ideal to be used for various activities and occasions. The action cam shoots 4K videos, and supports WIFI connectivity. The Christmas XIAOMI YI 4K Aciton Sports Camera BUNDLE (Rose Gold) FOR HER is a special bundle for selfie addicts as well as for videographers. 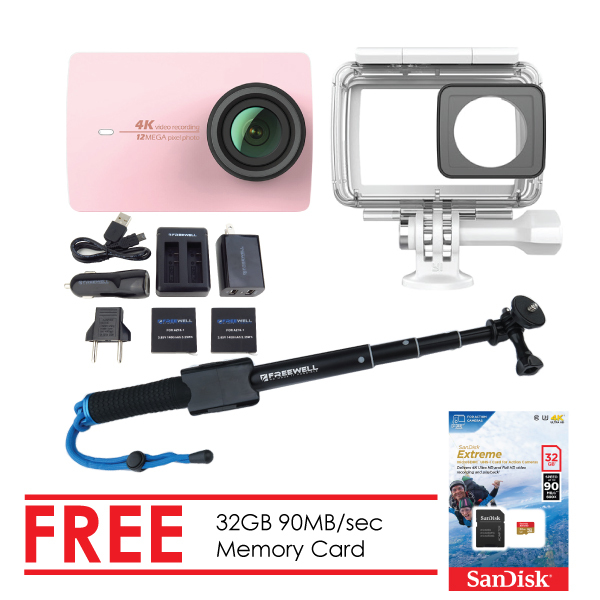 It is waterproof and it comes with a monopod which is allowed to selfie or groupfie at almost any condition and angles you desired. Travelling is made easier as this bundle comes with a dual charging kit and a dual USB car charger. Don't just keep memorable pictures in your phone when you can print it anywhere you want. 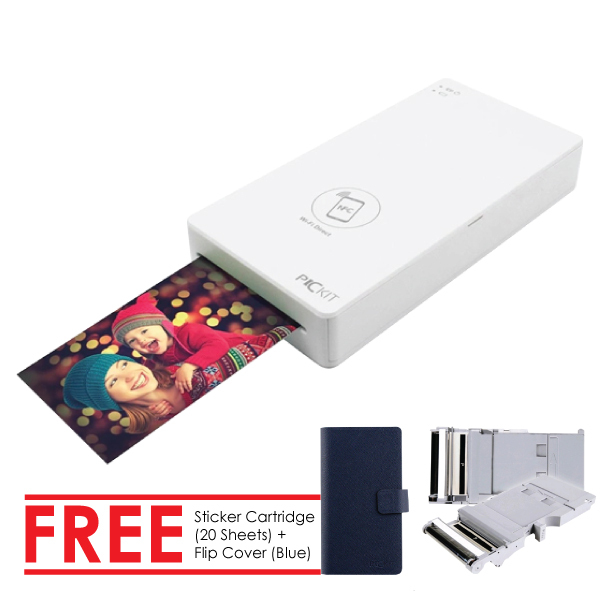 The Christmas PRINICS Pickit M1 printer + Pickit Flip cover (Pink) + Photo Cartridge BUNDLE FOR HER is the ideal bundle is one of the best ways to make it happen. It's a mobile printer that comes with 20 sheets for you to print. It also comes with a flip cover to protect your printer from scratches and damage. If you think that printing your photo still too mainstream, perhaps turn all your favorite photos into "stickers" would be the cool stuff you want. 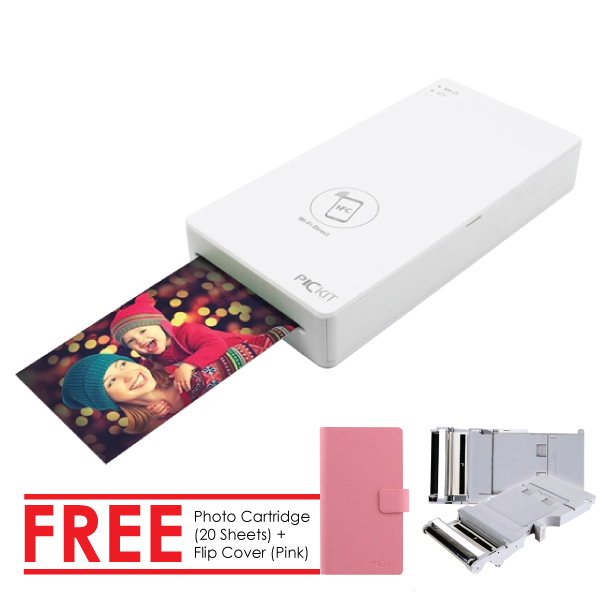 The Christmas PRINICS Pickit M1 printer + Pickit Flip cover (Pink) + Photo Catridge BUNDLE FOR HER is the ideal bundle for mobile printing. It's a mobile printer that comes with 20 sheets for you to print. It also comes with a flip cover to protect your printer from scratches and damage. If you feel like getting a camera that brings instant fun and excitement to her everyday life, you definitely don’t want to miss this combo. This analogue camera looks like a toy and is guaranteed to have serious hipster appeal. 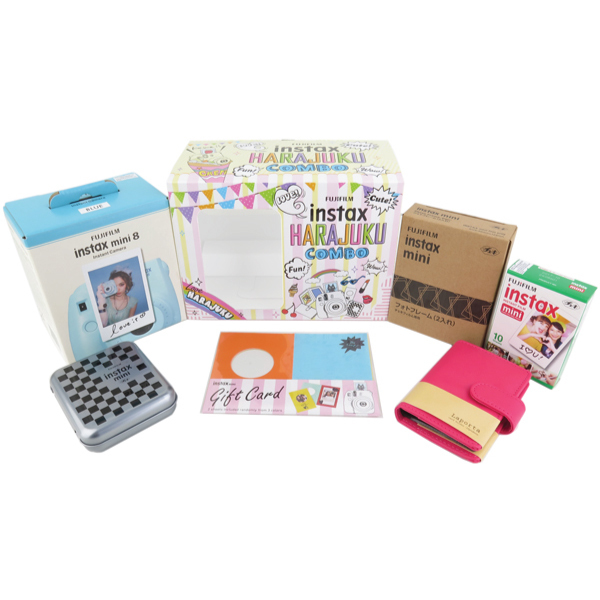 The Christmas Fuji Instax Mini 8 HARAJUKU Combo (Blue) FOR HER includes everything she needs to experience the joy of having physical mementos of their precious memories. 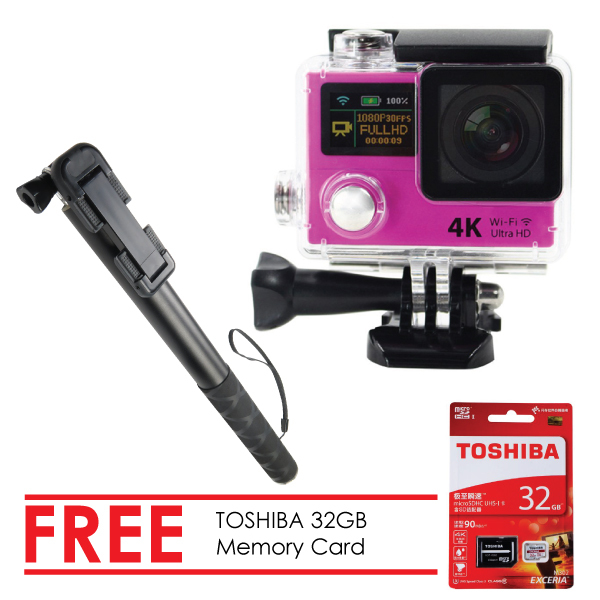 Looking for a good action cam bundle under a very tight budget? Then look no further! The Christmas SJCAM SJ5000x Elite 4K Action Camera BUNDLE (Pink) FOR HER is the suitable bundle to fit into your tight budget. Selfie addicts can take advantage of the monopod included to take selfies at a better angle. This bundle helps you to also organize your personal inventory with the carrying and travel case. Looking for a gift for someone who wants an action cam? Then this bundle will get the job done. The Christmas 4K WIFI Action Camera with Dual Screen (Bronze) BUNDLE FOR HIM includes the action camera itself, an action pole by BazeGear and a Class 10 32GB MicroSDHC Memory Card. The action cam comes with a waterproof case which is ideal to be used for various activities and occasions. The action cam shoots 4K videos and supports WIFI connectivity.